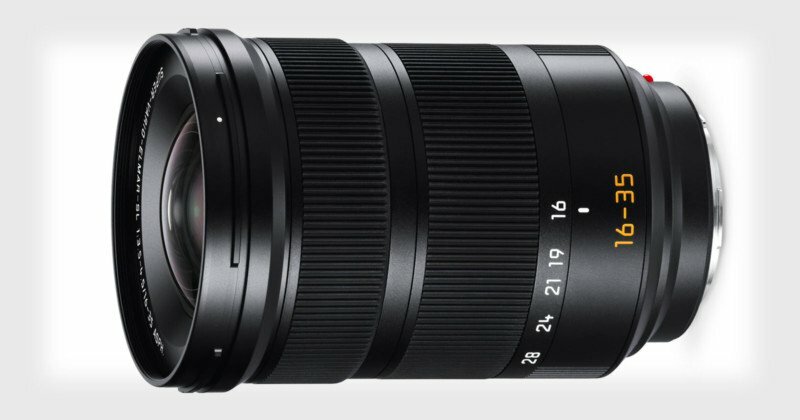 Leica have released new color variations for three established Leica M lenses: the Leica APO-Summicron-M 50 f/2 ASPH. , Leica Summilux-M 28 f/1. 4 ASPH. and the Leica Summaron-M 28 f/5. 6.